The 7 SMART Steps brochure was mailed out to over 30,000 Camden residents with CCMUA's quarterly billing. 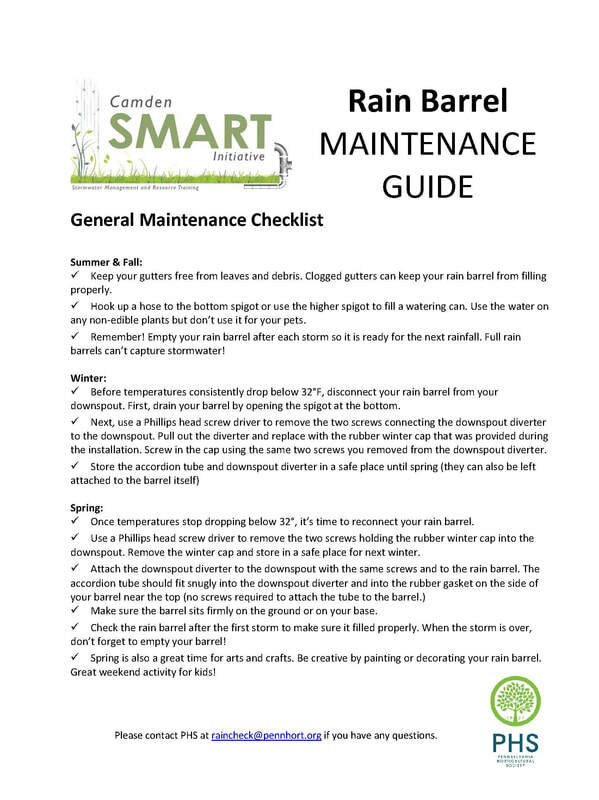 The brochure contains information on the Camden SMART Initiative, and ways residents can help reduce neighborhood flooding and improve stormwater management. The Preliminary Opportunities Analysis is just a start in addressing the health and safety issues resulting from stormwater flooding. Check out the Rutgers Cooperative Extension (RCE) Water Resources Program, Community- Based Green Infrastructure Feasibility Study! 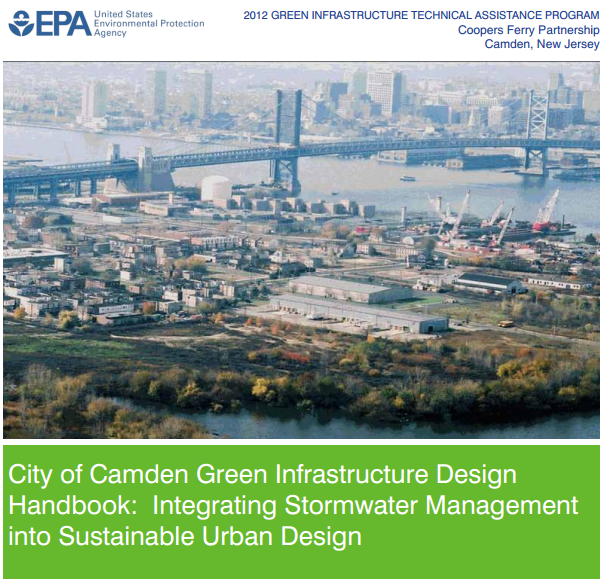 The study identifies opportunities to implement pilot rain gardens, rainwater harvesting, and other green infrastructure projects to reduce stormwater runoff flows to the combined sewer system in the City of Camden. Check out Camden's Water Conservation Ordinance and instructions on how YOU can help prevent stormwater pollution! In December 2013, the Camden SMART Initiative mailed the Stormwater Runoff & the Health of Our Waterways pamphlet to over 30,000 Camden residents with CCMUA's quarterly billing. Read it here by clicking on the image to the left. Click image to view full brochure! In April 2012, the CCMUA included the Camden County Conserves pamphlet with its quarterly billing to County residents. 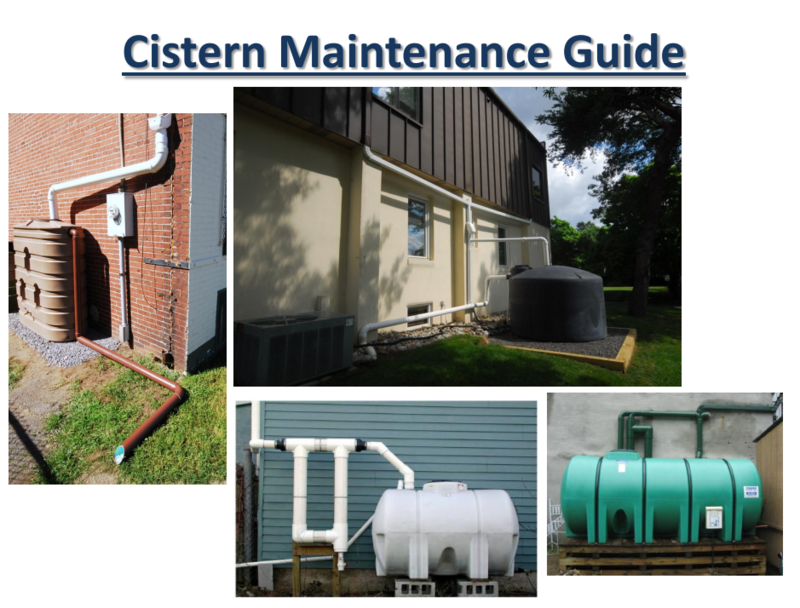 The pamphlet describes several simple ways to conserve water in your home.